EBM 3D Printing is a highly advanced technique that creates cost-efficient metal parts. It is excellent for high-end prototyping and small series productions. Widely used by the aerospace industry for critical light-weight components and by the biomedical industry for prothesis. How does the EBM 3D printing process work? 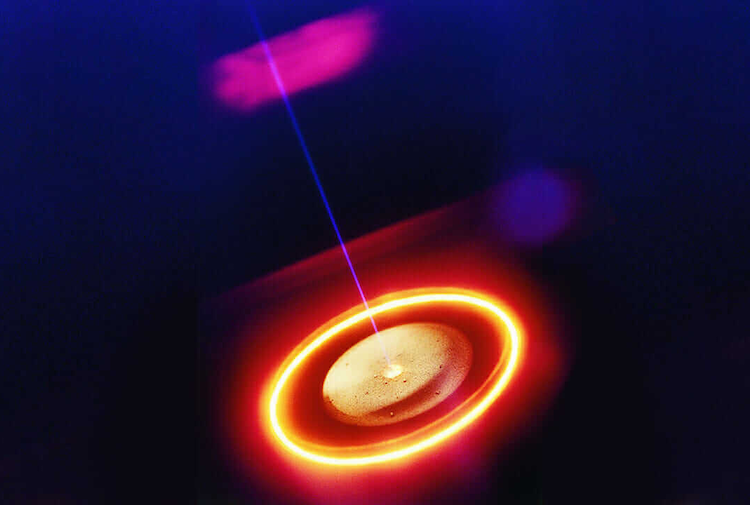 Electron Beam Melting technology melts layers of powdered material by exposing it to a high-energy electron beam inside a vaccum chamber.